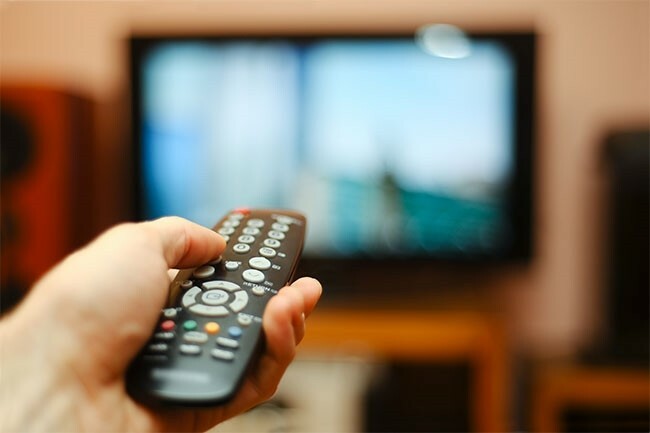 Bangkok – The Chief of the National Council for Peace and Order (NCPO) has invoked Section 44 to help 22 digital TV operators to return their licenses. Operators who have not yet paid the last two concession fee installments will be exempted from paying if they want to quit the business. Digital TV operators now have 30 days to return the licenses to the National Broadcasting Telecommunication Commission (NBTC) if they want to leave the business. They can also ask for a refund of the fees already paid. The licensees will be eligible to receive compensation from the NBTC, depending on how much of the concession fees they have already paid. The move also extends the concession fee payment schedule for mobile phone operators from four months to 10 months, which will pave the way for 5G technology in Thailand.